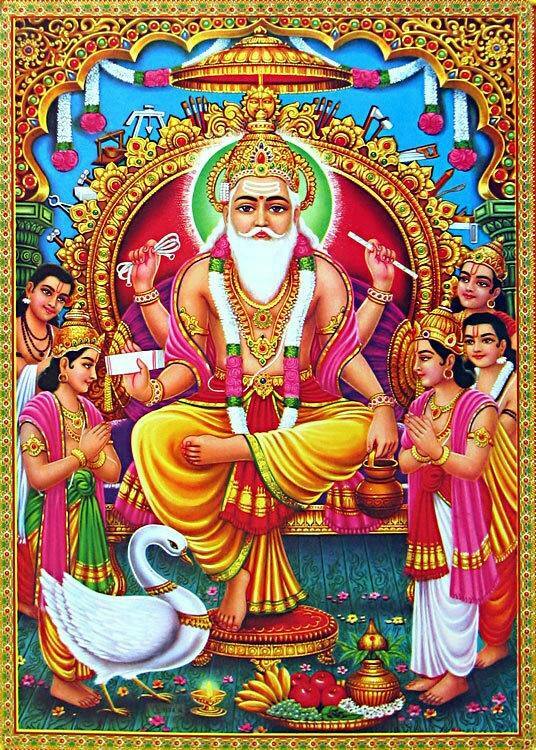 Vishwakarma Jayanti is celebrated every year on 17 September. The day tomorrow, factories and machines is duly worshiped. For engineers it is a special day. They reveal to their profession of faith. Among the world’s first manufacturer of gadgets, they are God Vishwakarma. 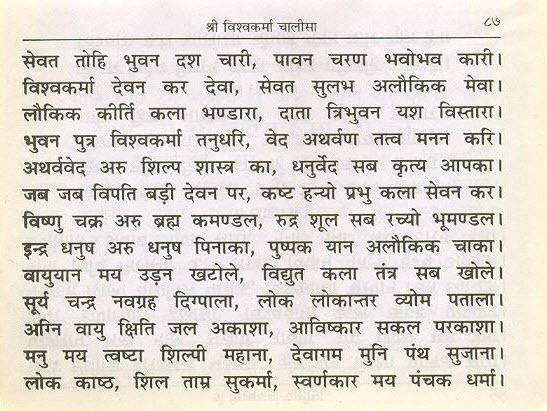 Bholenath damaru, which reliquary, equipment, or of Mammon Pushpak aircraft armor-coil created by all these. Gauri-Shankar Sut Ganesh seated in the heart of every living world. Suky well, chivalry and Riddhi-Siddhi, the giver. Bhadrapad Shuklpaksh Ekadashi from the Ganesh Chaturthi Ganapathy in the country are decorated floats. Ganesh idols are decorated in a household. Publicly held Gneshotsvon is huge. Ganesh is the most celebrated in Maharashtra. Chaturthi puja ie plaque of pen-ink bottle is worship. The launch of the children’s education is usually given the day. 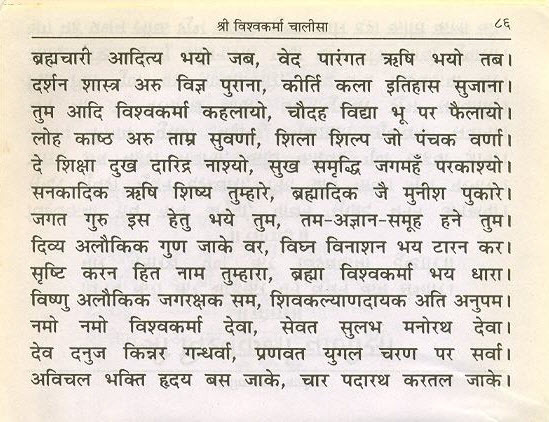 Many monsters, demons who discharge vedavyaas created by Ganesh Srimdbgwat mahApurANa has bound the script. Ganesh statue in the house duly He twiceThe evening invocation. Immersion in the river and pond Bhadrapad Ekadashi. Machines for cleaning and purification after the invocation of the Lord Vishwakarma, to worship and invocation. If possible pause machines this day. 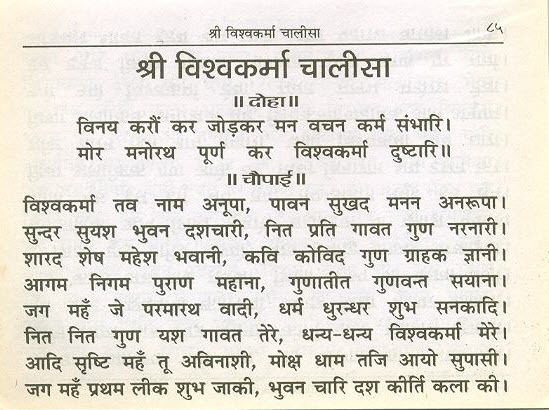 Parbhu ki Arti ka anand hi kuch aur hai. I thank for the same. God may bless you.